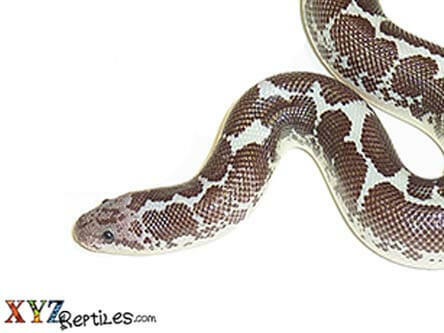 The Anery Kenyan Sand Boa is a color variation of the popular Kenyan Sand Boa. They are the same in every way and have the exact same requirements. Our baby Anery Kenyan sand boas for sale keep their contrasting black and white coloration into adulthood. Just got my boa a couple days ago and he is doing excellent! He’s very skittish but beautiful and healthy! I bought 2 anery kenyan sand boas. They arrived in perfect health. They are very nice and are already eating live pinkys!! My son is very happy for his snakes. We purchased a male anery sand boa for our son’s 12th birthday. He arrived the next morning, Thursday, in perfect health and seems to be enjoying his habitat. He is beautiful! We are going to try feeding him a pinky today. My baby sand boa arrived exactly as ordered, well packed, healthy, and a great eater. We’ve named her Nyx and she’s adorable. Recieved my anery sand boa. Active, lively, beutiful snake. 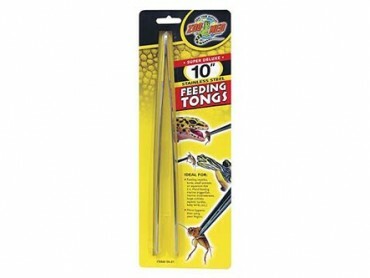 Eating well and just a fantastic snake!! Got my anery sand boa the other day and he is in perfect health and not too skittish I’m going to be feeding him pinkies in a day or so. Xyzreptiles did a great job highly recommended seller. Just got my girl in happy and healthy. This is my first time ordering form you when I decided on the next one I’ll be here first. Just received my ANERY KENYAN SAND BOA. AWESOME!! BEAUTIFUL!! Customer service was excellent. Great experience. I ordered a male Anery Sand Boa and he arrived in great condition and he was curious and happy. Just received my female Anery Sand Boa, she is absolutely beautiful! She has a very docile temperament and has settled in to her new environment nicely. 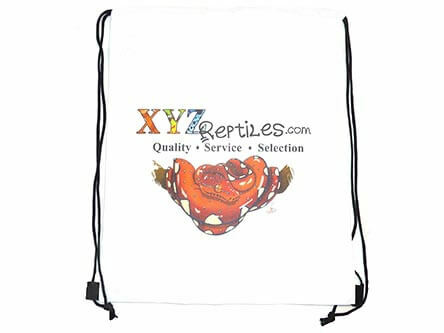 I would recommend xyzreptile to anyone looking for a new reptile pet! We purchased a female Anery sand boa for my son. She arrived promptly and she has a perfect temperament for being around kids! Very happy with this purchase/transaction! 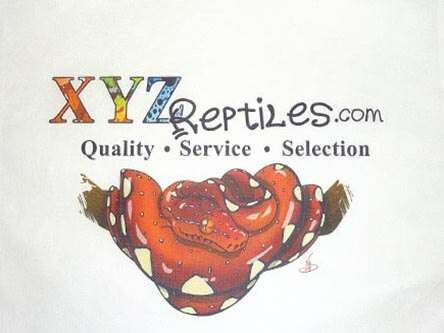 I will definitely be a return customer and highly recommend XYZReptiles to anyone that is considering reptiles in the future. She arrived healthy and happy. She is very inquisitive and is adjusting to her new home quite well. She has already shed without issues! Also, she is just beautiful! I purchased two baby anery sand boas, a male and female, and they are perfect! Very docile out of the shipping box, even though they were cold. Added them to my enclosure with my two other baby sand boas and they are doing just fine. The female is in shed, and is a little grumpy. Haha! 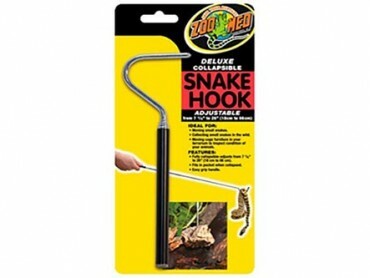 I will now order all my new snakes from XYZ! Already have a couple of my friends placing orders! Thank you! My Anery sand boa is BEAUTIFUL, very pleased. She is awesome!!! I want another one 🙂 Will definitely return. I’ve had my female Anery for two weeks now and she is perfect. She’s very active and is very curious. Handles being held well and eats well. Well worth the wait! I purchased a Female Anery Kenyan Sand boa and she’s very sweet, calm and not at all scared of people/being touched. She was pretty cold when I took her out but she quickly warmed in my hands and was active in no time! Very happy with her and happy with XYZReptiles! 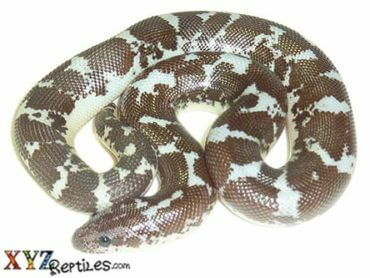 Our Anery Kenyan Sand Boa arrived healthy and happy. He is so beautiful and has adapted to his environment. We have held Zen and he seems friendly. We have talked with this company and they have always taken the time to help us out. I will definitely recommend this company to my friends and family. They take their business seriously. I received my beautiful Anery Sand boa baby girl 2 days ago and I am so in love with her. I was excited and nervous since this is my first snake but I have been preparing for months and reading up on them plus after talking to XYZreptiles, I knew I was getting her from the right place. She’s always out exploring at night and very easy to handle. She actually seems to like it. I’m looking forward to getting a new one soon from them, but it’s going to be an albino this time. I also have a friend that was so impressed she’s ordering one from them as well. THANKS XYZreptiles! My sand boa arrived right on time with no issues. She’s still settling in but no problems so far. Would definitely recommend you guys to all to anyone interested in purchasing a new reptile. XYZreptiles was amazing to purchase through. Not only did they deliver all the products I purchased from them but also replied personally by text to each & every one of my questions making me feel very well informed & up to date on the hatching & delivery of my sons new baby anery snake we now call “Dibbles”. Great job guys & keep up the excellent customer service!!! 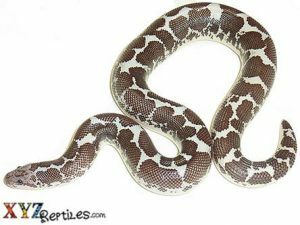 I purchased a female Kenyan sand boa as a surprise for my 9 year old daughter who has been begging for one for the past few months. She arrived happy and healthy and my daughter is absolutely in love with her. I would highly recommend this company to anyone looking for a pet reptile. Received our anery sand boas two days ago. They are full of energy, healthy and the sweetest snakes ever. They love their new home and we love them. I just received my anery Kenyan sand boa (which we do rightly named diglett) on Thursday and she was very healthy and she had the most beautiful coloration. Shipping was fast and the pricing was fantastic. Couldn’t recommend you guys enough! Loving my boa so far!! Perfect size, amazing color, and cheapest I could find for this morph. Thank you! Loving my ball python. He came very well packaged. He has been very calm right from the start. 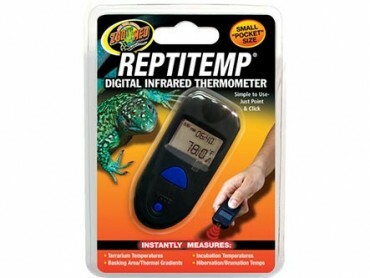 I would definitely recommend this place if anyone is interested in ordering a reptile online. I bought the anery sand boa and she is doing very well. She has a beautiful pattern and has already eaten her first meal. My anery Kenyan sand boa is absolutely adorable and and healthy and I couldn’t be happier.